No smear, no fade, no creasing. Stays on until washed off. Also works as holding base for other eye makeup. Use ring finger to apply color from lash line to brow, blend gently. 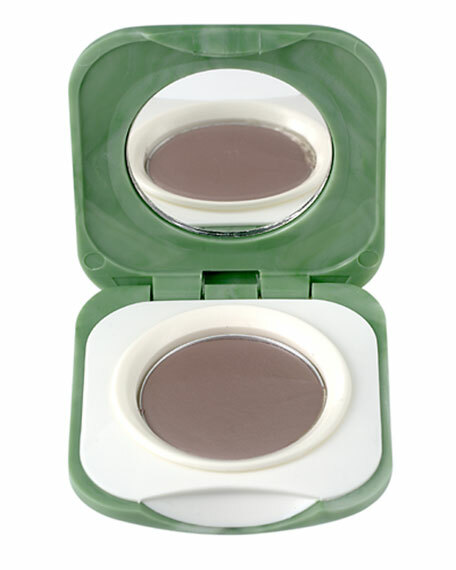 Can be worn alone or under other eye shadows. Remove with eye makeup solvent. Note: Always close compact completely to prevent product from drying out. For in-store inquiries, use sku #891329.